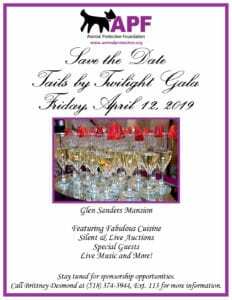 The 2019 Annual Tails by Twilight Gala will be held on Friday, April 12, 2019 at Glen Sanders Mansion in Scotia. 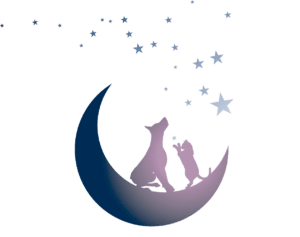 Live music, exciting auction items, great food and even better company. We hope you’ll join us! Check back soon for more details and ticket information.